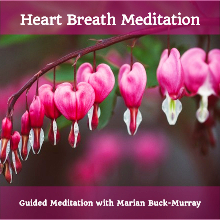 Guided EFT to help you clear stress, anxiety, unwanted feelings and limiting beliefs. Powerful sessions using EFT Tapping and Visualization to re-write persistent beliefs and patterns. A potent experience to help you turn your sensitivity into your Super Power. Embrace Your Sensitivity and Turn it into your Super-Power! Access the brilliance within you, and let it shine! Basic EFT Tapping Points and Recipe. Illustrated description.